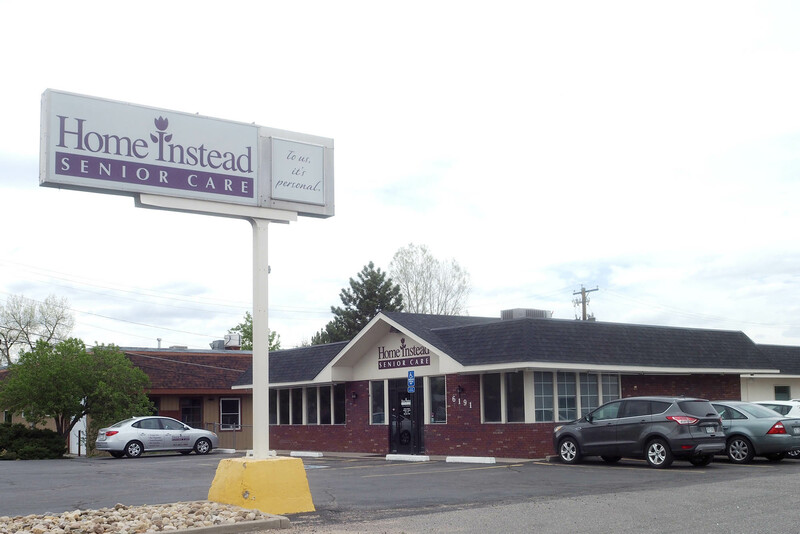 Our team helped to sell this great owner/occupied opportunity in the ever changing Wheat Ridge market. The current owners retired out of state and our team successfully managed their needs and got them a full price closing. The Buyers were brought to the asset for an owner/occupied investment and both parties walked away feeling great with the terms of the deal. This was a great transaction in our sweet spot which is helping small business owners create wealth through Commercial Real Estate! 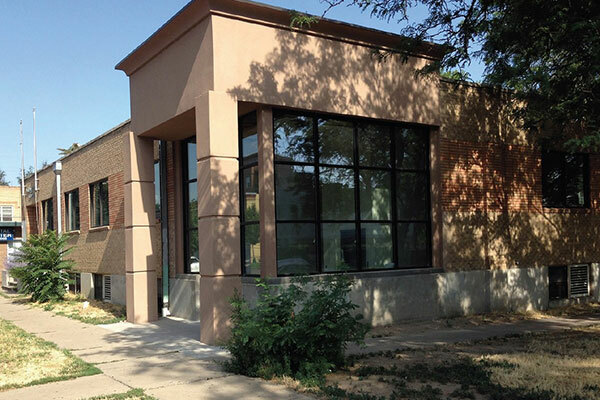 Our team was able to secure a 2,500 SF retail location for a startup restaurant and sandwich shop! This is a fantastic location in the extremely hot Golden Triangle location of Denver. With great daytime population and strong demographics this will be a great location for our client to thrive in for years to come. We assisted in finding the location, securing great terms and advising out clients through the construction process. 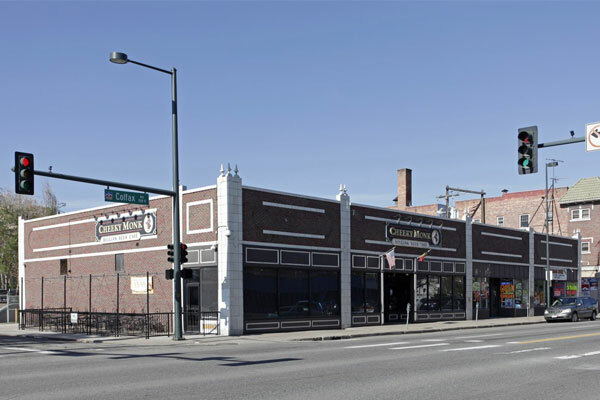 Another great Restaurant deal for a great concept in Denver, CO.
Our team was able to assist a client in opening a second location in the historic area of 17th Avenue in the amazing historic district of Uptown in Denver, CO. 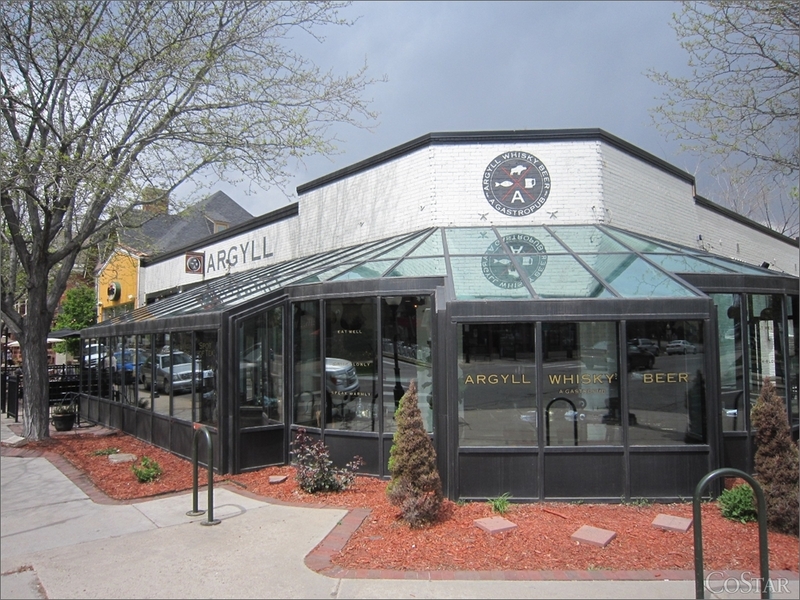 This 4,896 SF restaurant opportunity was a second generation restaurant space that our team was able to secure for our clients prior to it hitting the market. Our market knowledge and creative deal making allowed us to put together a great deal for our clients! 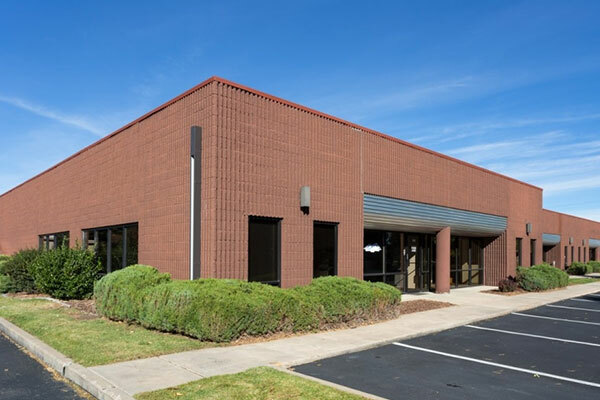 Considered one of the largest for sale listing transactions in our firm’s history, our team was able to take advantage of a hot retail market and set the submarket on this retail investment opportunity. We worked with multiple buyers, developers, and tenants to negotiate some of the best terms and price in the Denver market in 2016. We were able to get creative to work with the sellers on favorable holdover terms to buy some time to find them a new location as well! 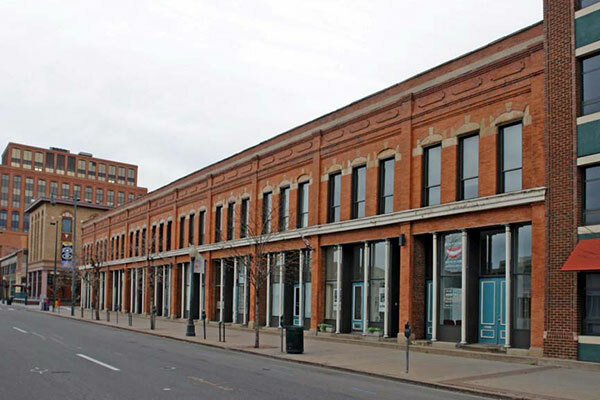 What an amazing opportunity in downtown Denver to own a property in one of the hottest retail submarkets, Uptown. Our clients closed on this gem after an arduous property search. It will turn into an income producing property that will also house their office use. 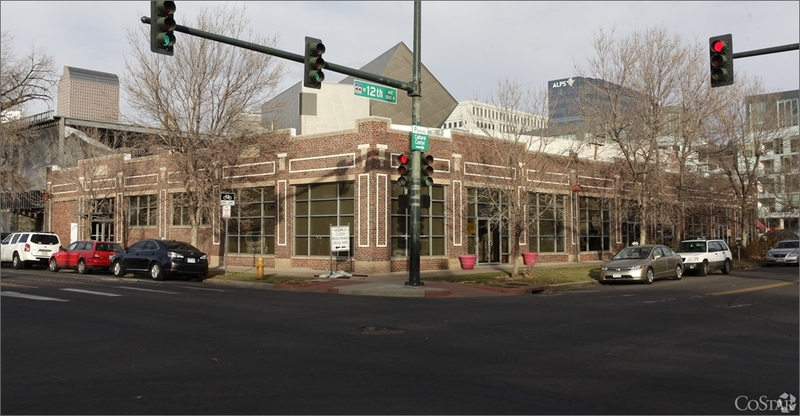 It was in proximity to the hospital and right down where all the action and growth is in the city of Denver. One of the largest industrial leasing deals our team has supported! 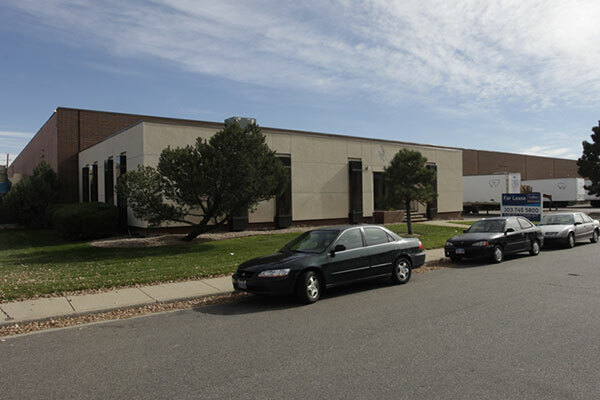 We co-brokered the deal through commercial real estate offices in New Jersey and were able to secure a long-term deal for our client in this 81,000 square foot industrial building. We were able to get this deal brokered in under 60 days for our client and got them great terms. 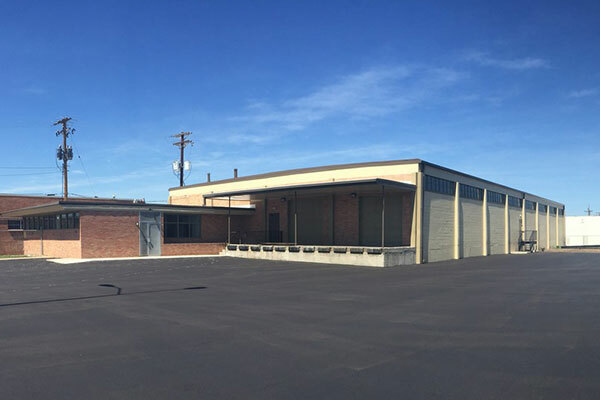 This amazing class A industrial and flex building turned out to be one of the largest leases our team has worked on! 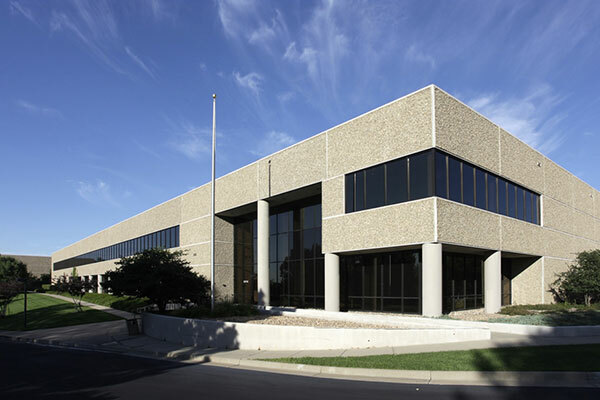 Close to 90,000 SF of space was leased by our Tenant for a long term position. This property had all the bells and whistles, but we still rolled up our sleeves to get a fair market transaction for our clients. 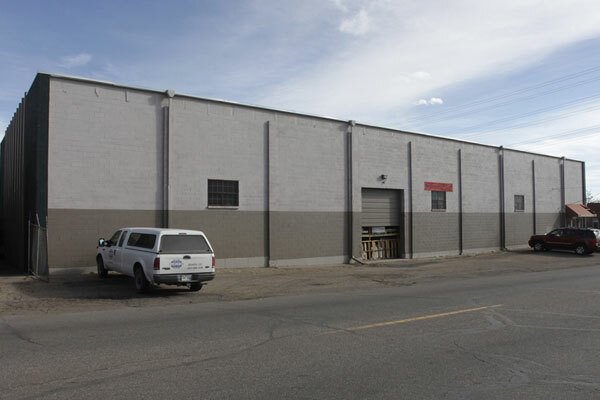 It took some grit and determination to find this industrial purchase deal in a very competitive Denver market. 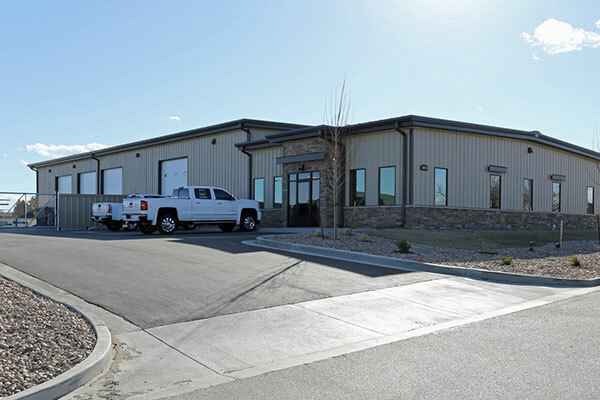 After working for months scouring the market with our industrial/office buyer, we were able to find and negotiate terms on this 10,000 SF industrial property along the I-70 corridor. This out of state corporate tenant lease negotiation shows our firms ability to work with local management and corporate decision makers on a long term lease negotiation. The Tenant got great terms and visibility in a very cool and hip part of town. This space was very edgy and gave the firm an open and fun feel that aligns with their culture! We worked with a long term Tenant on their renewal at this fantastic retail location as a tenant representative. Of course, it did not come without its challenges as the property ownership changed during the renewal process. We kept our heads down and negotiated a fair market lease transaction for our clients and secured them as the anchor in the retail center for years to come. If there were any questions around the strength of the Industrial market in downtown Denver, this put all of them to rest. Was delighted to work with this local-owned group on finding a great tenant. We had to perform a ton of due diligence and coordinate a series of property tours. We were able to secure them a long-term tenant and felt like there was a great landlord and tenant relationship after the transaction! Our client had a very special requirement and was feeling the pressure of the tight industrial market. After exhausting traditional leasing and existing for sale industrial markets, we decided to pursue a build-to-suit option for them. We were able to represent them as buyers on a piece of ground. We teamed up with a local developer to build them the exact industrial and flex facility that their growing business demanded. Nothing beats walking into your own industrial facility with your keys in hand. This great industrial and flex space worked out really well for our tenants. We worked with them on securing a great location for their business. This particular product gave them the professional office look they desired, but has the industrial components in the back as well. 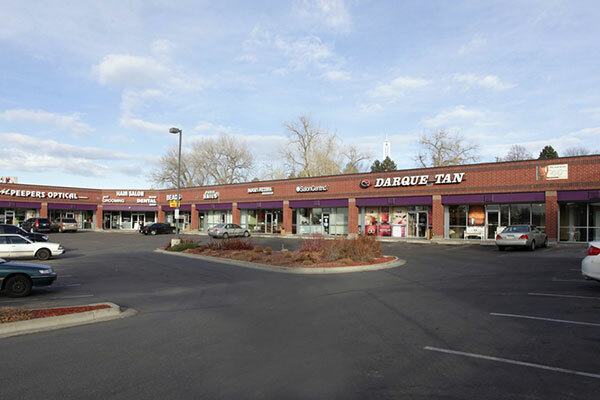 Negotiated a great lease for our tenants on this location! We look forward to growing with them and their business over the years. This tenant representation assignment turned out to be a great assignment for our commercial office team. 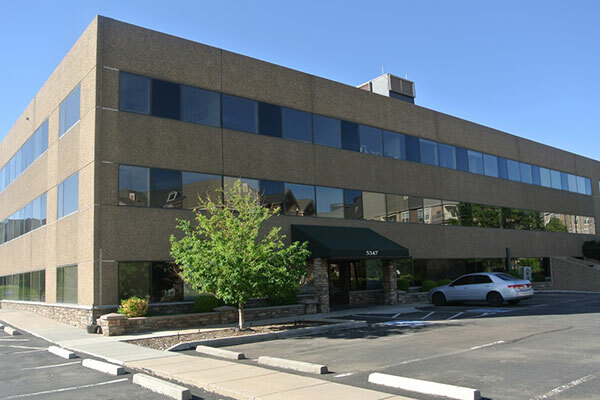 We worked through the entire DTC market to find this office tenant the right layout and feel for their prestigious firm. The ample parking, easy access and favorable lease terms made this a no brainer for our tenant. This group continues to grow and open more locations and we look forward to continuing our relationship with this office space user in the future. 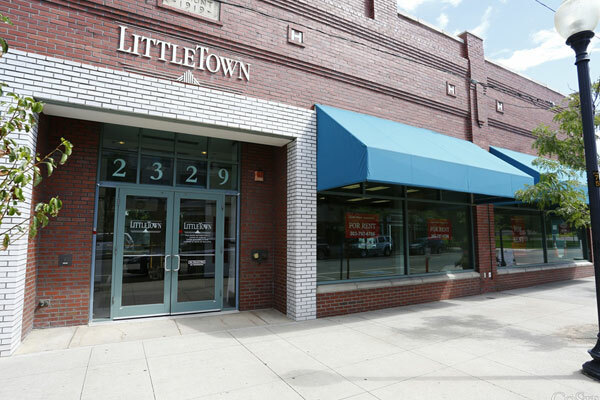 This was a great opportunity to help an old friend and his insurance agency find office space in downtown Littleton! After a lengthy search we were able to find them something on main street in Littleton that met their growing firms needs and saved them a ton on the rent schedule. It was great to work with them through the tenant representation and agency process.